Ready to unlock your full potential? Welcome High Achiever! We just sent you a copy of High Performer's Playbook. 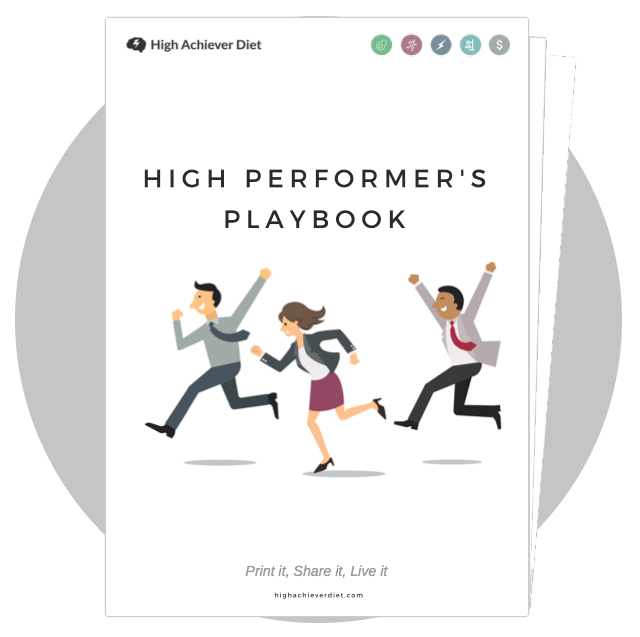 Get my high performer’s playbook with 50+ rules for upgraded performance. Enter your email below and get a copy instantly. Do you want a copy of the high performer’s playbook with 50+ rules for looking good, staying healthy and achieving more every day? Enter your email below and you will receive your playbook instantly. Thank you! Your playbook is on it's way. Carbohydrate restriction and eliminating sugar are key when it comes to building a disease-proof future and an above-average feeling of well being. And, yet, this statement is still too radical for the general public, especially when we have decades of BIG SUGAR & PHARMA driven dietary guidelines development. You want to gain weight fast through fat and muscle (mostly fat though). You’re an athlete or someone who regularly works out. In this case you might need carbohydrates to restore some of the glycogen stored in your liver/muscles. Number one is self explanatory and doesn’t need exploring any further. The second point, though, is worth going into with a little more detail. Now, the truth is, I tend to steer away from using carbohydrates to replenish my depleted glycogen stocks. And you only have to take a quick look at all the recent reports on the rise of diabetic endurance athletes to see why. Not only is it alarming, but it’s also no surprise – just think of all the processed sugar and fructose based energy gels athletes have to consume. I’ve been there too: burning up to a whopping 3000 kcal in one workout/race! That’s more than the average person’s daily caloric intake should be. Furthermore, when you add up all your daily metabolic processes and activities on top of this, you can end up burning 5000 kcal in a day. Now, calories are generally viewed as a BS way to measure food impact on hormones and weight gain, but it’s also a fact that the amount of energy they provide is insane. And this is why many people think that the only way to cover the ‘damage’ from burning so many calories is to load up on easily available sugars; energy gels are perfect for this as they’re much easier to consume (and keep down) that devouring steaks whilst riding a bike or running. The only other way is to condition the body to run on fat and consume much less fat to cover that burn rate. However, that’s a story for a different time. Just because you burn 2, 3, or 4000kcal a day through exercise, this doesn’t give you a licence to consume carbohydrates blindly. That amount of sugar hammers your pancreas to produce more insulin in order to satisfy more and more insulin resistant and fuel craving cells. Basically, consuming that amount of carbohydrates is a shortcut to diabetes and a whole range of other metabolic diseases. So, is there a good way to eat carbohydrates for the active folk? 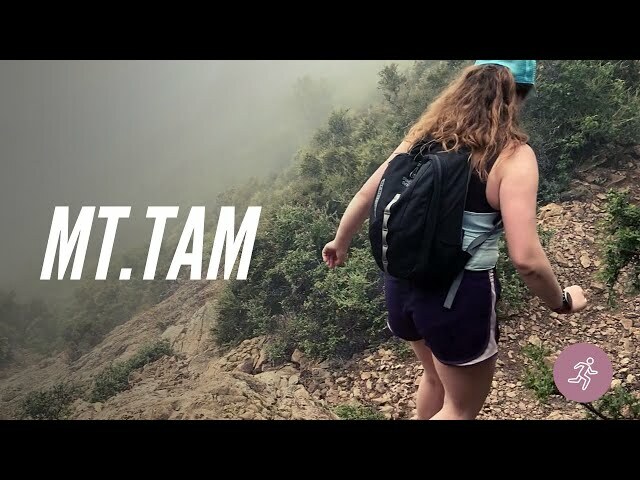 As an active person you put your body through glycolytic efforts where you burn through your energy stores, typically glycogen and fat, quickly. Especially glycogen. Glycogen [noun] – a substance deposited in bodily tissues as a store of carbohydrates. It is a polysaccharide which forms glucose on hydrolysis. When you perform high intensity activities, you use the glucose stored in your muscle and liver cells as fuel for your body’s engine. An average male of approx. 70kg could store around 1.2kg of glycogen, which would allow them to burn approx. 1,800-2,000kcal. Depending on the efficiency of the body to utilise its fuel, the intensity of the exercise and other variables, this could easily be depleted within 45 mins to 3 hours. I tend to experience ‘bonking’, ‘hitting the wall’, ‘cashing out’ (terms typically describing burning through the glycogen stores in endurance efforts and races) after 20-30km of medium intensity running. 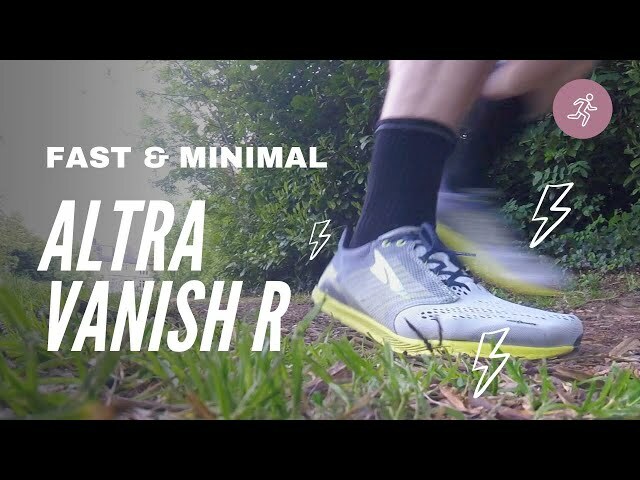 Again, this is entirely dependent on the type of training, personal bio-efficiency etc. Now, I’m what’s known as a fat-adapted athlete. This means my carbohydrate intake is restricted and tactically placed around my training habits. This allows me to get the best of both worlds: enhanced physical performance and the mental benefits of a low carb diet. 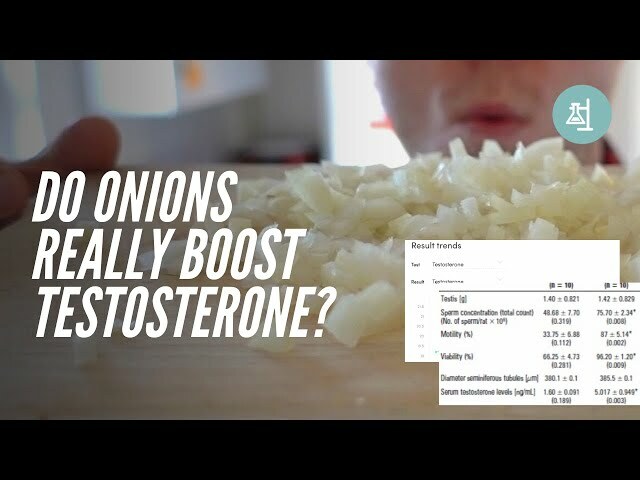 So, how does one consume carbohydrates strategically in order to restore glycogen, but without losing any of the benefits? The bulk of your calories should come from protein and healthy fats. Glycogen you’ve burned during exercise should be replaced by well-timed, quality sourced carbohydrates. Say no to: sugar and processed, white carbohydrates (pasta, bread etc) – if you’re following a carb restricted lifestyle you’ll know this already. However, matters get a little more tricky when it comes to deciding what with, when and how you’re going to refeed your body with the carbs it’s crying out for. You should aim to refeed your carbohydrates only after heavy glycolytic efforts. If you’re a runner sprinting a few times a week or a gym goer who does explosive lifts and HIIT exercise, it would be a good idea to time your carbs around those days. My clients tend to ask ‘but how do you know when you’re burning more sugar than fat?’ – the answer is simple: If, during any part of your exercise, you’re unable to converse easily, then you’re definitely working anaerobically and burning sugar stores. Likewise, keeping your exercise at a low intensity will result in your body using fat as a primary fuel. It’s wise to be selective with your carb picks. 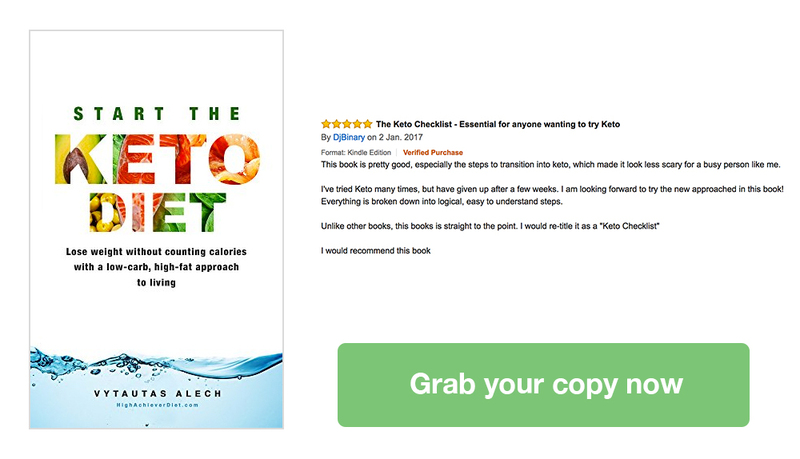 No sugar, processed or white carbohydrates or anything that could, as popular media sees it, be labelled as a cheat meal (man… I hate that term!). Chia seeds. Soak in water for 10mins and enjoy as a slushy. 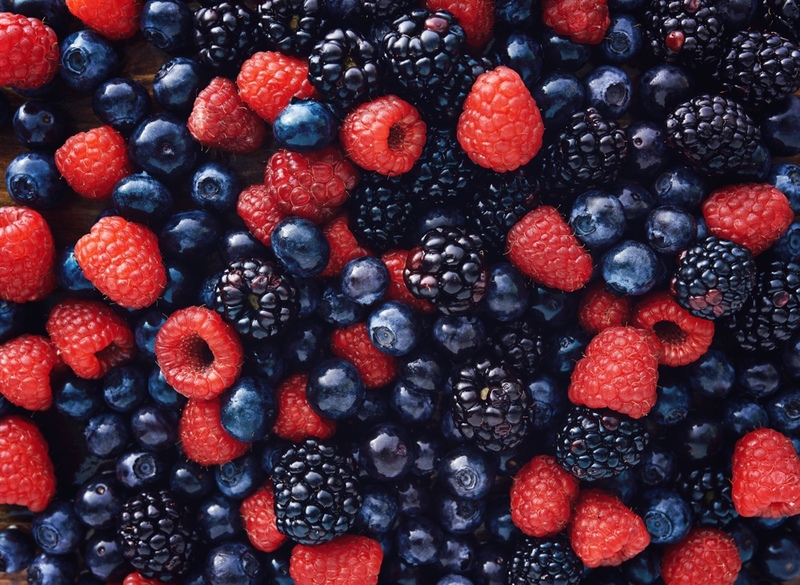 Berries (frozen, fresh). Full of antioxidants that help with recovery, especially dark tart cherries. Nuts and nut butters, but not peanuts. High numbers of carrots, tomatoes, fava beans, squash, pumpkins, bell peppers and other sweet vegetables. Aim for 50-300g of carbohydrates per refeed. This is not a cheat meal, however, based on the endurance effort, the amount required will vary. It still might not sound much, but the rest of the glucose will be converted using protein by your liver and then stored as extra glycogen. Don’t mix fat with your carbohydrates. This is an obvious one. The only way to convert healthy dietary fatty acids into harmful oxidised ones is by combining them with sugars. I tend to re-feed my carbohydrates as my last meal of the day at bed time. The insulin surge generated due to extra carbs in the system tends to put me fast asleep too. Like what you’ve read? Tell a friend! 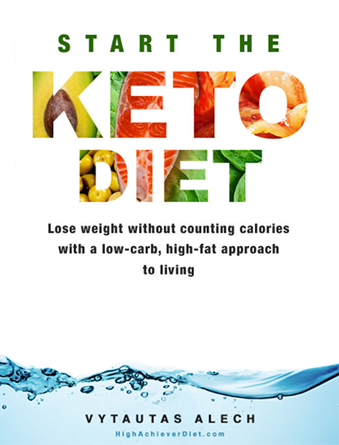 My brand new book on how you can lose weight without counting calories with a low-carb, high-fat approach to living. 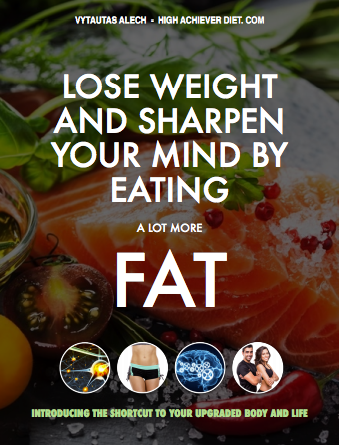 A controversial approach to improving your lifestyle – ‘Lose Weight And Sharpen Your Mind By Eating A Lot More Fat’. 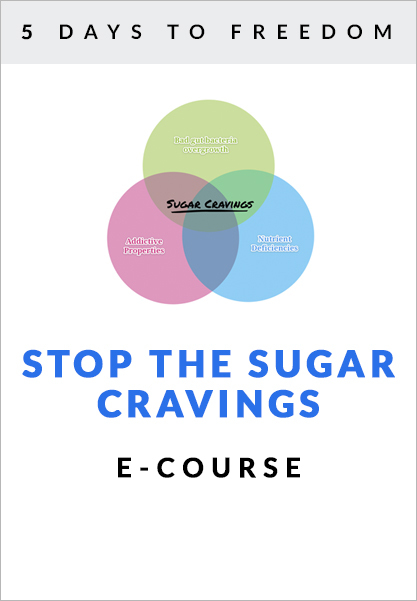 5 Day Course on Stopping the Sugar CravingsActionable advice backed by science straight into your inbox. 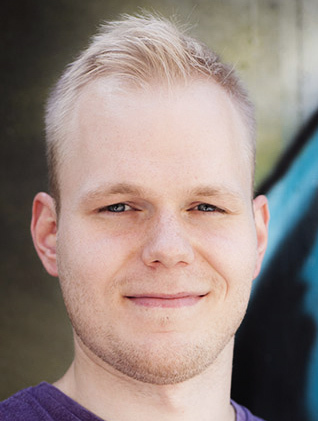 High Achiever Diet is run by lifestyle entrepreneur, certified sports coach, digital craftsman, biohacker and extreme endurance athlete Vytautas Alech. Mobility Battle: Foam Roller or Buffer? Are You Fit Enough For a Spartan Race?